Located on New Zealand’s South Island, Invercargill is the country’s southernmost city and offers a warm heart with plenty of character and friendly locals. Established in the 1850s by Scottish settlers from Dunedin, Invercargill offers an excellent range of shopping, dining, bars and entertainment yet features an old world charm with its many Art Deco, Victorian, Edwardian and heritage buildings. Invercargill holidays are known for their natural beauty, green spaces, art galleries, architecture and local food specialties. This Invercargill travel guide is designed to help you make the most of your time in this popular holiday destination that offers all the convenience of a big city, with all the charm of a small town. Queens Park offers a golf course and lovely rose gardens while the Southland Museum and Art Gallery features an interesting range of artefacts and even live tuatara lizards. In and around Invercargill you’ll discover natural beauty in abundance including Sandy Point Reserve and Oreti Beach, where you simply must try the blue cod and oysters. Considered the gateway to some of the most beautiful scenery in the country, Invercargill is situated on the Southern Scenic Route. 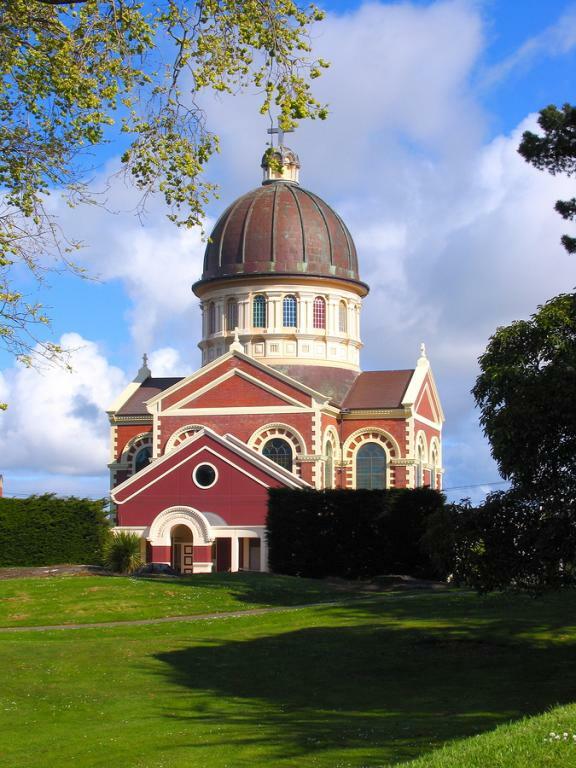 Attractions in Invercargill and its surrounds range from the Catlins, Stewart Island and Fiordland to the heartland of Southland. Experience the ‘real’ New Zealand and soadk up the leisurely pace of the city or venture out to a number of significant scenic reserves right on your doorstep. Invercargill attractions offer some of the best boutique shopping in the country as well as native birdsong and bushland as well as horse riding on the beach. The port-town of Bluff is one of the oldest settlements in New Zealand and is a popular Invercargill attraction known for its famous Bluff oyster, harvested right out of the Foveaux Strait. There’s also Porpoise Bay just a short drive away, offering the opportunity to spot rare hector dolphins which are most active in summer. Porpoise Bay is also home to sea lions, fur seals and yellow-eyed penguins. 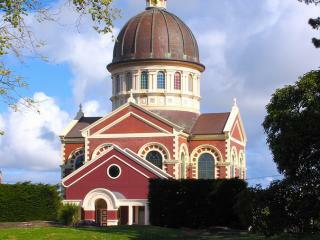 Invercargill is New Zealand’s southernmost city, however it is also the country’s westernmost city. Being the southernmost city, many people assume it’s also the coldest city, however temperatures are actually quite warm, particularly in summer when the temperature can top 30 degrees. Located in Invercargill, Slope Point is the southernmost point in the entire country, with very few houses. A signpost at Slope Point shows the distance to the South Pole and the Equator and is a popular photo spot for tourists.